The answer to last week’s challenge is. Q: One tenant lives on the first floor of a 15 floor building. The number of tenants living on each successive floor is double that of the previous one. The building has a lift. 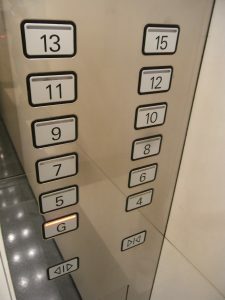 Which button in the lift is the most worn? 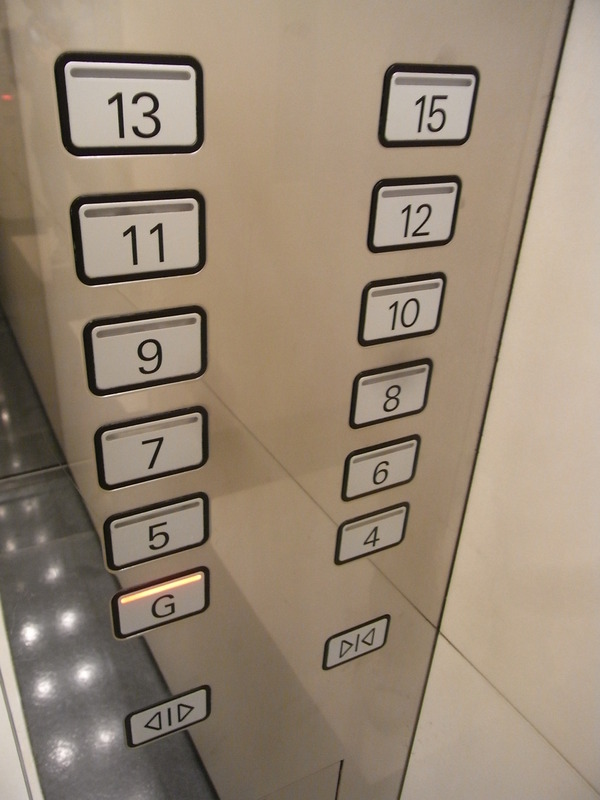 A: The ground floor button given all residents, all all floors must come down. Q: A female cat had three kittens, Mitzi, Pritzi and Kitzi. What is the mother’s name. Speaking of challenging thinking and becoming better equipped to address our organisational challenges … The Six Thinking Hats is of the most powerful methods used that enables users to see and appreciate different perspectives and move beyond their habitual thinking styles. We will be conducting training in the Six Thinking Hats methods in Sydney and Melbourne in August and September. These sessions are ideal for facilitators, consultants, managers or anyone wishing to improve their thinking and the thinking of those around them. Whilst in Sydney we will also be conducting our accredited train-the-trainer sessions for those wishing to add to their strategy, facilitation and training offerings. All course and registration details can be found in the links below. (Canberra Training and Certification dates for October to be announced next week).